For a second year running, Alexander Boyd Displays are pleased to be sponsoring the Belfast Photo Festival. 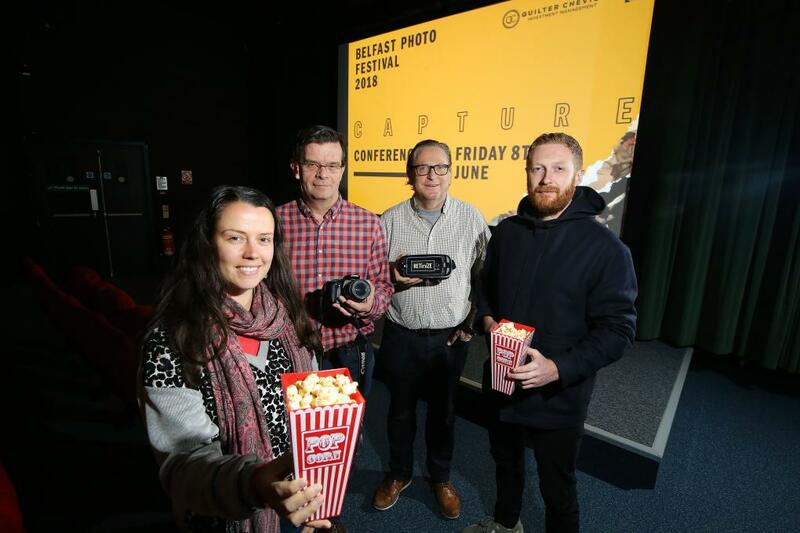 But this year it’s going to be even more exciting, the festival has launched a brand new conference, ‘Capture Conference’, alongside the Belfast Photo Festival, Compact. The new conference has been developed to enhance collaborative efforts and skill-sharing among Northern Ireland’s creative industries. Torbin Bullock, a California-based Film Editor at Pixar Animation Studios who has worked on films including Toy Story, Monsters, Inc and Finding Dory will be its keynote speaker. Andrew Reid, Head of Production at NI Screen will explore how photography is used in film and TV. 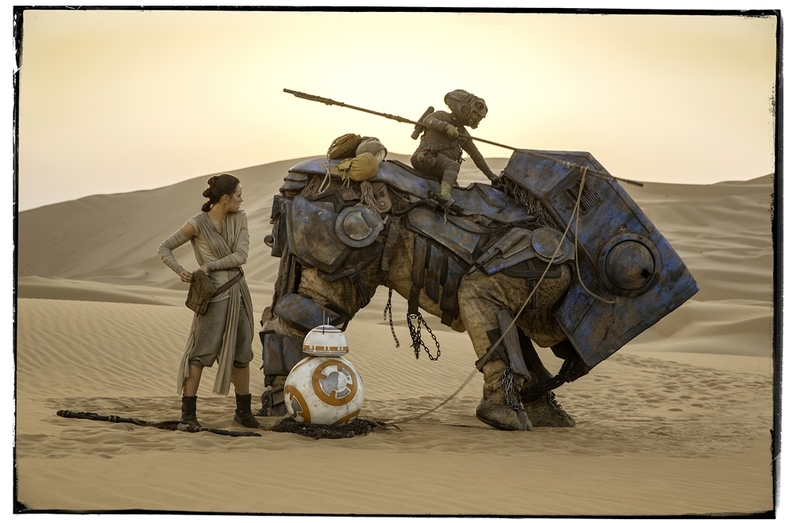 David has photographed from the set of major motion pictures including Star Wars: The Force Awakens, Mission Impossible and Saving Private Ryan. Capture Conference will coincide with the 2018 Belfast Photo Festival, Compact, and will take place at the Queen’s Film Theatre (QFT) on Friday, June 8. Belfast Photo Festival, Compact returns from June 7 – 30 . In a new condensed festival format, it will include the inaugural Capture Conference as well as a programme of workshops, seminars and exhibitions staged throughout greater Belfast. Highlight exhibitions include the work of Brian Griffin, best known for his album photography with artists such as Billy Idol and Depeche Mode. The grounds of Belfast City Hall will also be the home for an engaging, large format exhibition – entitled ‘The Disciples’ – by James Mollison which showcases musicians’ fans photographed outside gigs emulating the unique style of their idols. The Capture Conference is supported by Arts Council of Northern Ireland, Belfast City Council, Quilter Cheviot and Alexander Boyd Displays.